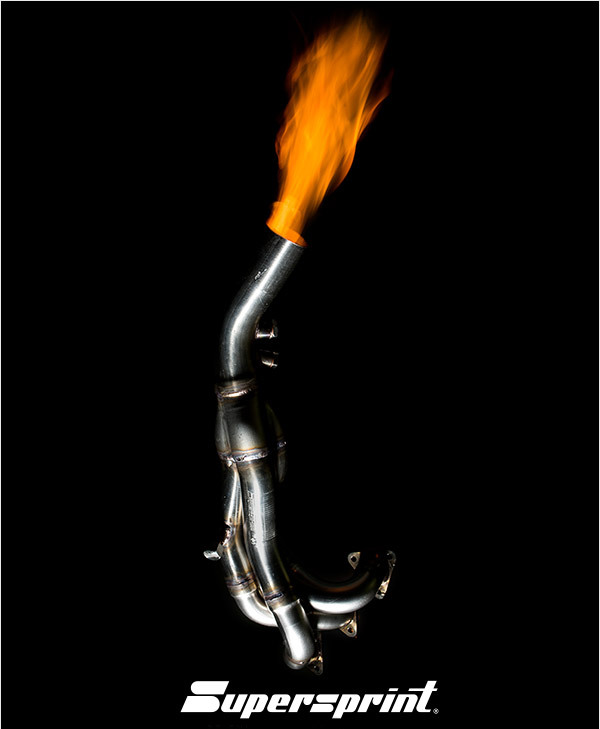 Supersprint Exhaust Systems for your MINI ! Hand Made in Italy, with superb sound and quality! The durability of the Supersprint exhausts is by far longer than any of the stock equipment and is fully guaranteed for a 36 month time, limit-free mileage. Now offered by ECS Tuning to the daily driver & track enthusiast MINI owner! Select your MINI from the left hand side menu once you click through the ad.